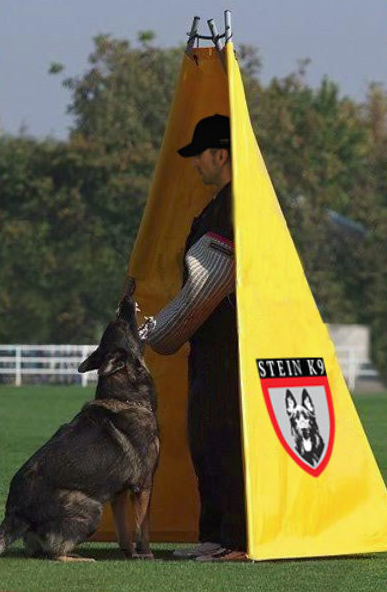 Not all dogs are well suited for protection training. it depends on the breed, temperament of the animal, and age of the dog. protection training can be an intensive and time consuming process! Protection dogs are trained to be very obedient and can be extremely loyal and great family pets. They can offer the best of both worlds, a wonderful companion and protector. Before protection training is offered every dog must be evaluated and complete Basic Obedience Training.